Worries that winter weather would slow rail traffic, particularly on empties coming back to the mills, were an additional factor. 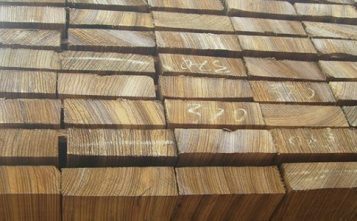 The Random Lengths Framing Lumber Composite Price surged $18. Moderate sales generated enough activity to support firm to higher structural panel prices. Demand for OSB was quiet, especially in northern markets where frigid temperatures dulled consumption. However, supplies of commodity sheathing were tight, lifting prices modestly in some regions. 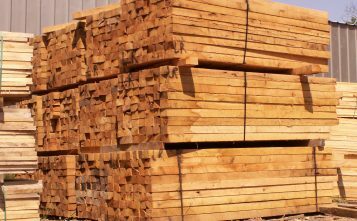 In Southern Pine plywood, steady demand from all buying segments supported modest price gains amid more consistent trading. 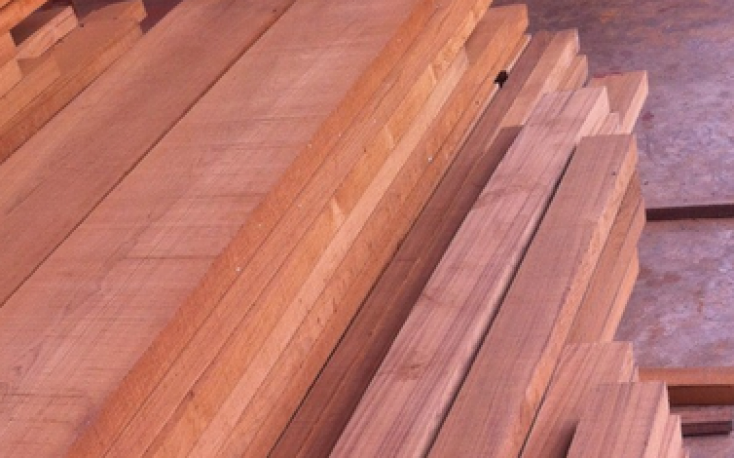 Western Fir plywood trading was steady, with increased buyer interest in late trading.